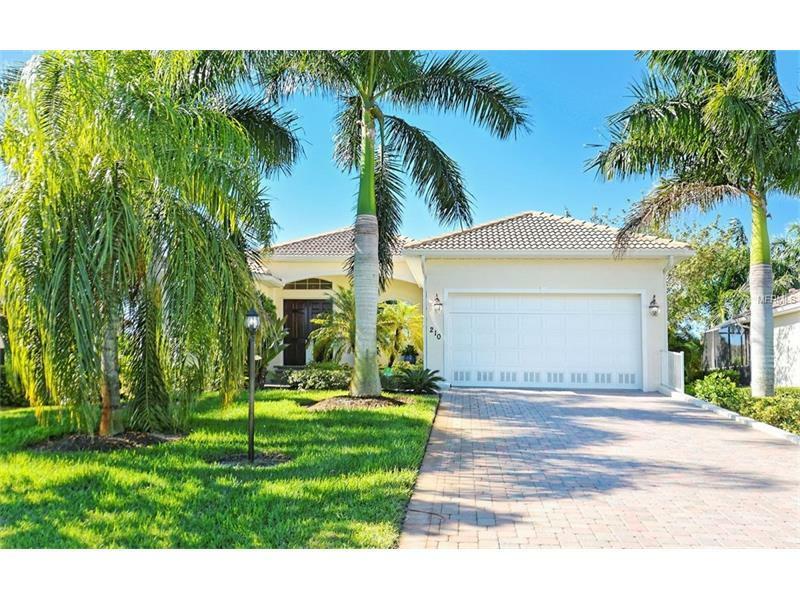 Beautiful move-in ready luxury home in one of Placida's premier neighborhoods Cape Haze Windward. The home is perfectly situated on a quiet cul de sac with a large green space in the back that abutts Amberjack Creek. Superbly styled and immaculately maintained, some of the property's premium features include volume ceilings in the expansive great room, stainless steel appliances, granite and marble counters, custom cabinetry, and wood and tile flooring throughout. The generous lanai and pool area are fantastic for lounging and entertaining. Windward is located in the heart of the Placida corridor, close to Boca Grande, three marinas, numerous public and private golf courses, and miles of pristine sandy beaches. Furnishings negotiable.